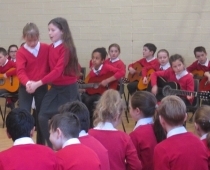 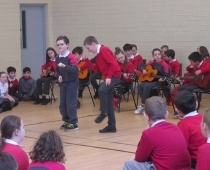 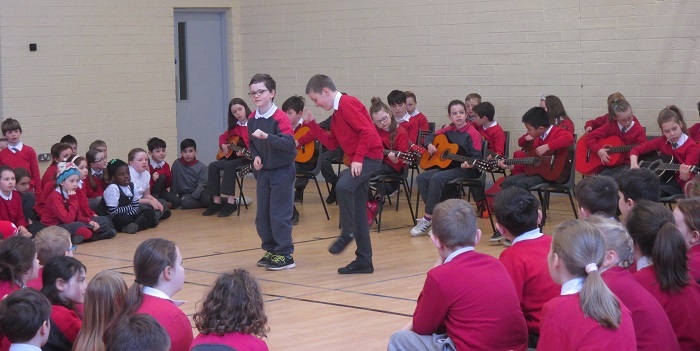 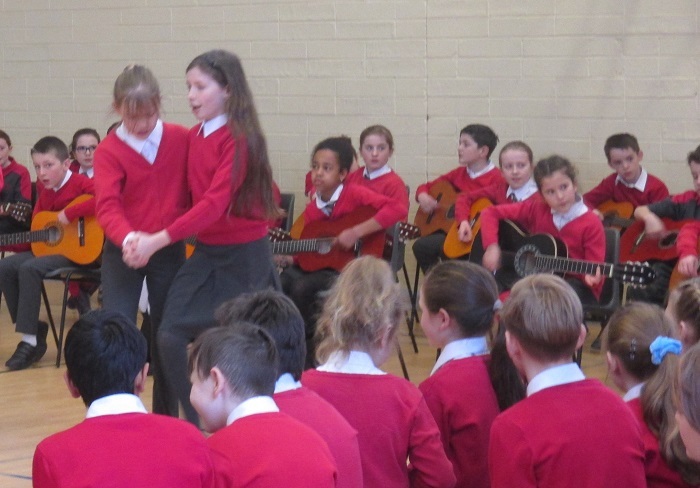 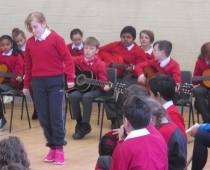 On March 21st, the children of 4th Class put on a very impressive and enjoyable concert! 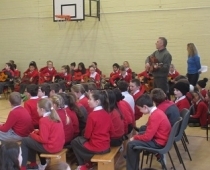 In the audience were their parents and the children from 3rd to 6th Classes. 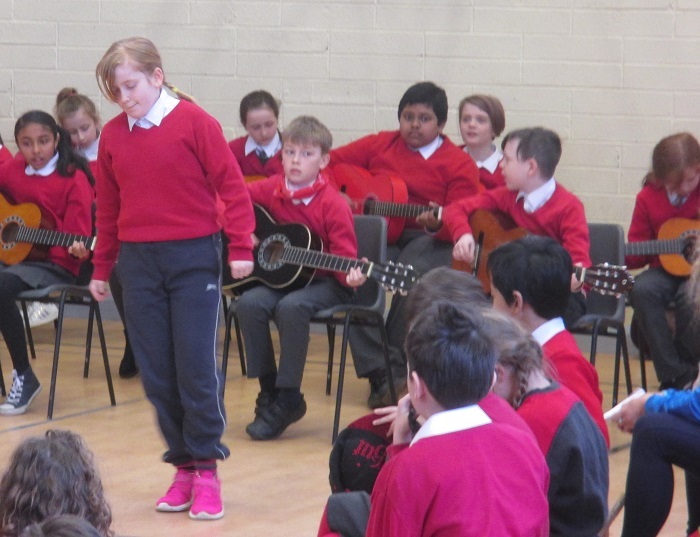 Thank you to Don Nea who set up the concert and taught the children how to play guitar.